Active Flooring Solutions are one of the UK’s leading resin flooring installers. With branches around the UK, we work alongside the country’s largest construction companies with clients throughout a range of industry sectors. We specialise in delivering the right floor for the right environment, mindful of slip resistance, ease of cleaning, performance and aesthetics. 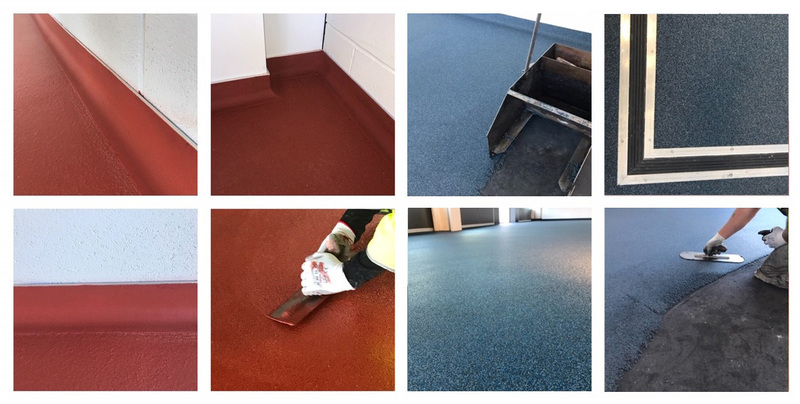 Active Flooring Solutions will work with you to specify a resin floor from a wide range of products such as Epoxy Floor Sealers and Coatings, Polyurethane Screeds, Self-Smoothing Resins and Quartz Screeds. We are proud of our long-term relationships with a variety of suppliers, main contractors and end users. Working throughout the UK, our business size and purchasing power means we can source quality materials at the most competitive rates for any size of project, without compromise. Active Flooring Solutions have complete IT solutions including Calidus planning to aid in planning and specifying your resin flooring project. As the only flooring contractor to be named in the London Stock Exchange “1000 Companies to Inspire Britain”, our resin flooring is installed by experienced teams of professional floorlayers. Our workforce is CSCS registered and dedicated to ensuring your resin flooring is correctly installed on time and to budget.